Formula One legend, Michael Schumacher remains paralyzed after the major accident occurred while skiing. Recently, a German magazine published an article claiming the Schumacher is now able to walk a few steps. Bunte reported that it had got a source from an unnamed friend of seven-time world champion about his progress in recovery. Being was one of the most successful drivers in the entire league of Ferrari, Schumacher suffered only one accident in his entire career, in 1999, and even that was the league’s fault. 47 year old spent six months in a coma after head injury and returned to his house in Switzerland for rehabilitation. 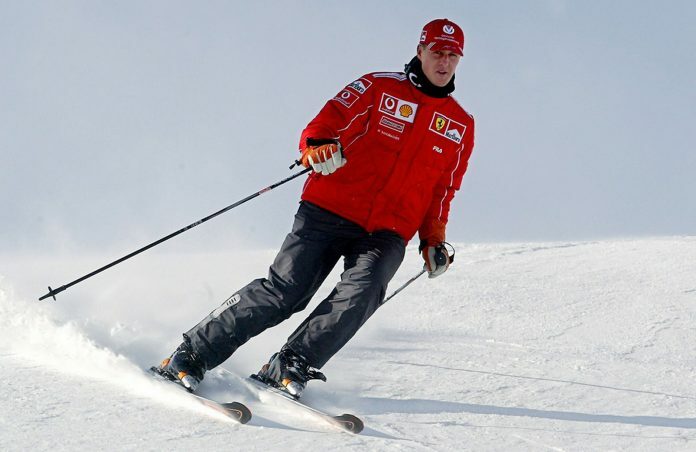 Mr. Felix confirmed that Schumacher “cannot walk” more than two and a half years since the accident. Ex-Ferrari chief Luca de Montezemolo reportedly mentioned in the earlier, that he did not have “good news” concerning the condition of Schumacher.